We are always looking for enthusiastic volunteers. If you are interested in joining the PTA or just finding ways to get involved, please contact us. Subscribe to the Wise Owl Weekly to get school news delivered to your inbox. Welcome back! 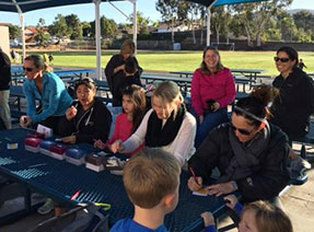 As a California Gold Ribbon School, La Costa Heights offers unique programs to enhance our children’s education. Our annual PTA Fund Drive supports our teachers and your kids by funding enrichment, classroom needs, and great programs. Your donations bridge the gap between public funding and our school’s needs. Your donation is tax deductible. We ask that you donate $350 per child to fund these programs. Remember…No gift is too small. 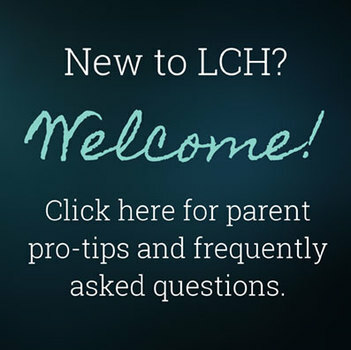 Start your Amazon shopping here - and LCH earns a percentage of every dollar you spend. 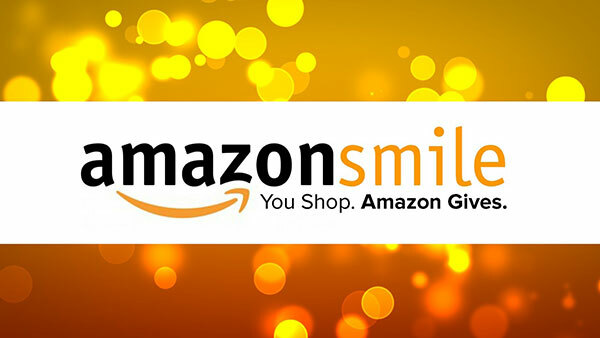 Bookmark this as your Amazon page and you'll never forget! 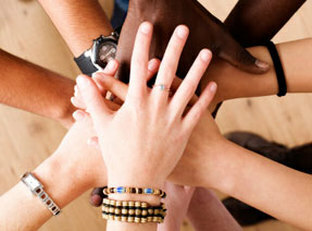 Would you like to be added to the list for volunteer opportunities?